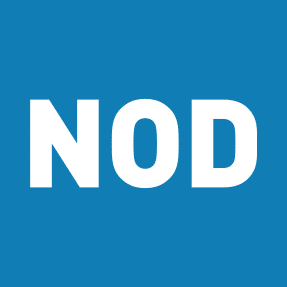 WASHINGTON, D.C. (APRIL 11, 2019) – Yesterday, the National Organization on Disability (NOD) convened twelve of the leading disability organizations from across the country to focus attention on the critical issue of employment for people with disabilities. Last year, the Roundtable coalition collectively identified two policy priorities to work on together: (1) phasing out 14(c) certificates, which allow employers to pay workers with disabilities sub-minimum wage; and (2) enforcing the 503-rule change for federal contractors, which sets a 7% target for disability workforce representation. 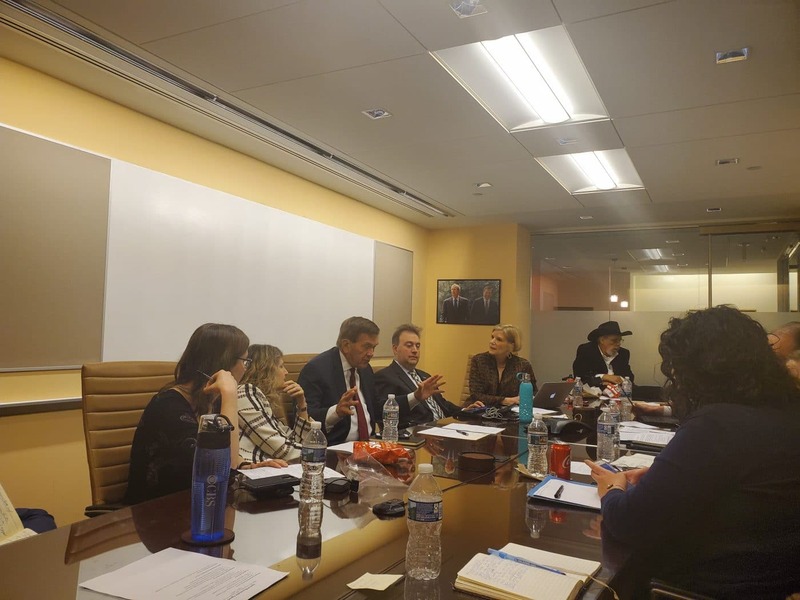 The Disability Roundtable participants have continued to meet to pursue legislative and administrative efforts to address these issues vital to ensuring meaningful employment for the 57 million Americans with disabilities. In this week’s meeting, the Roundtable participants backed the Transformation to Competitive Employment Act, sponsored by Senators Bob Casey and Chris Van Hollen and Representatives Bobby Scott and Cathy McMorris Rogers, to phase out 14(c) and provide supports for an effective transition to competitive, integrated employment. They also highlighted the work of the Office of Federal Contract Compliance Programs’ focused review of Section 503. 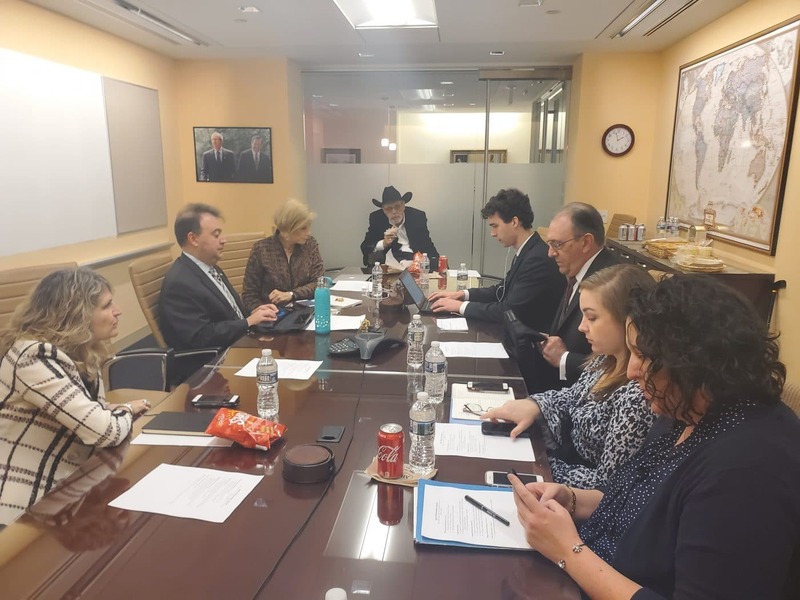 The Disability Roundtable plans to meet on at least three more occasions in 2019 to continue their collective efforts.